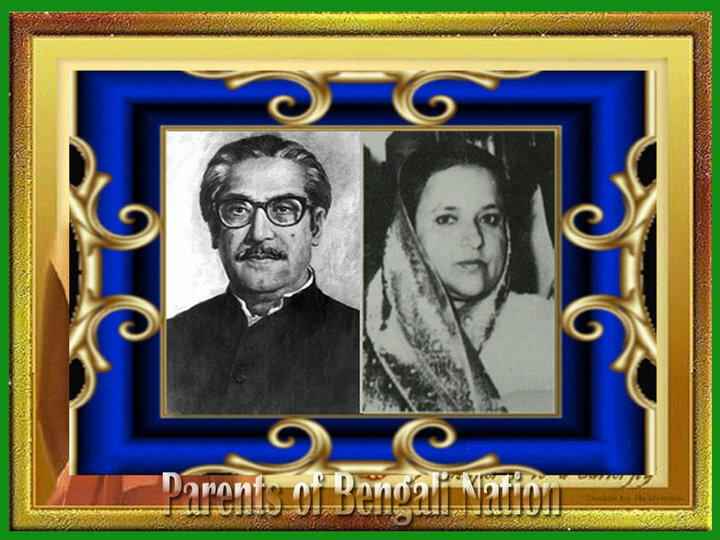 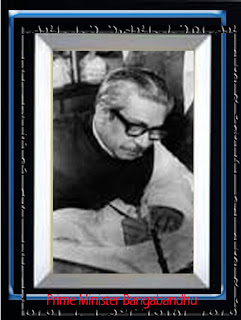 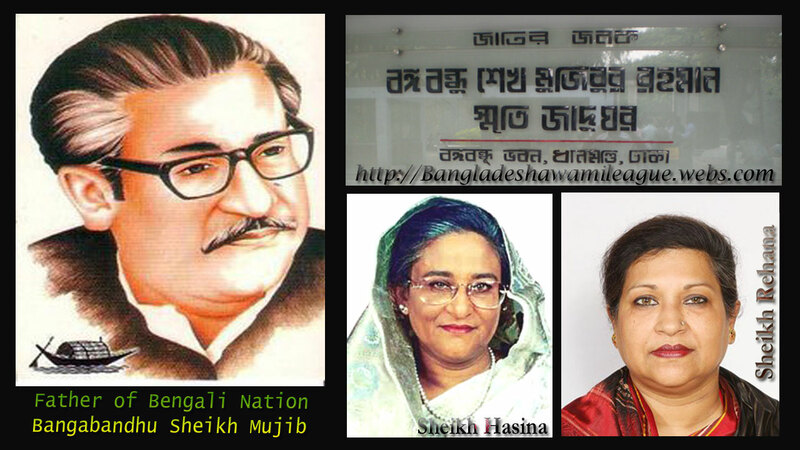 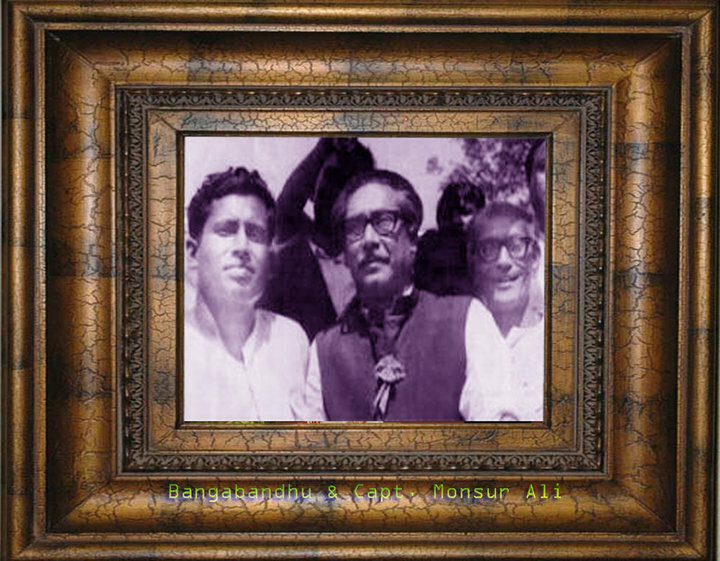 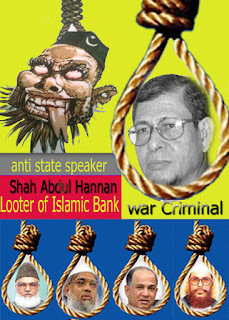 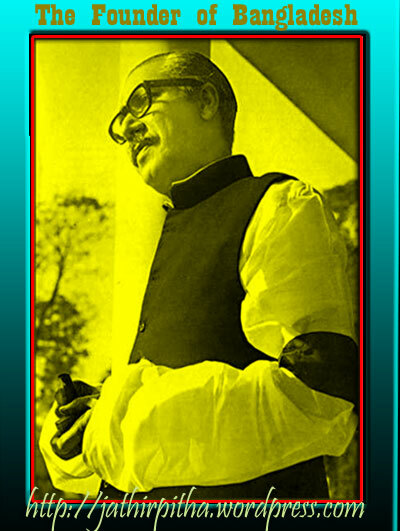 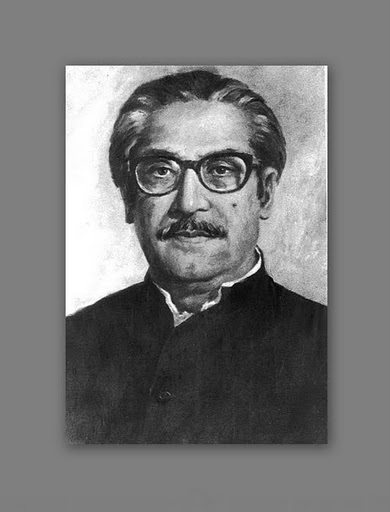 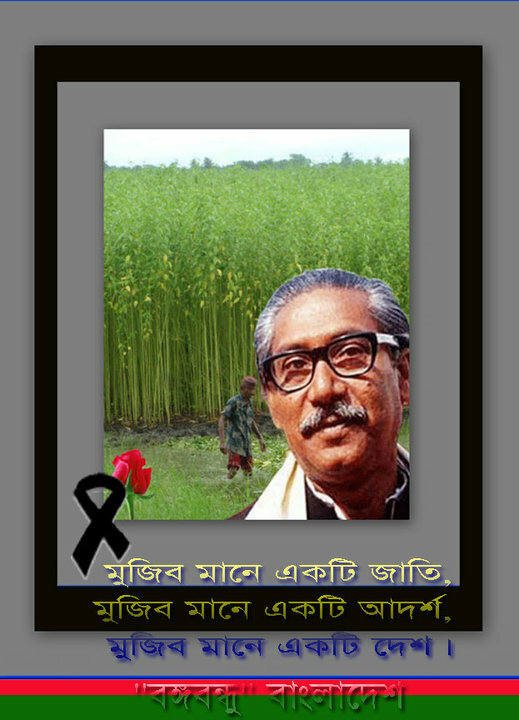 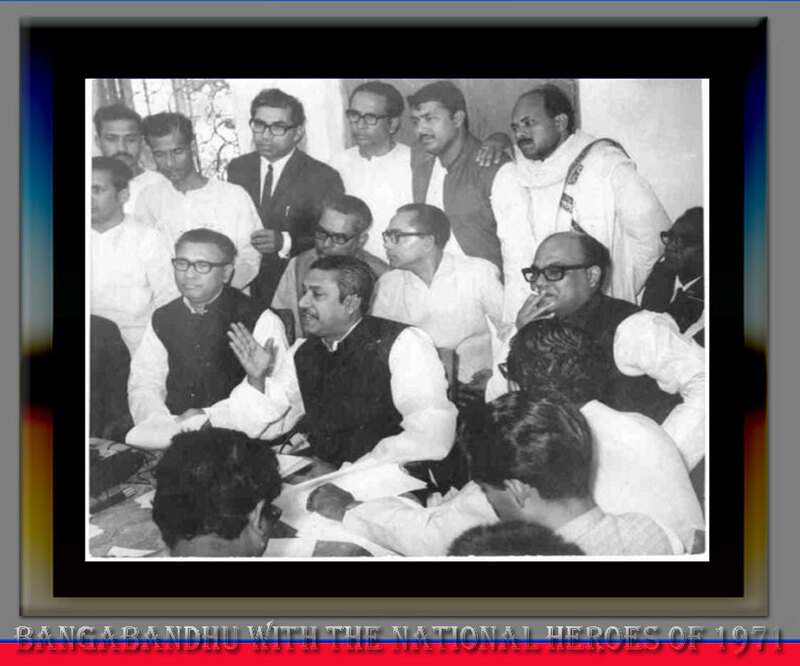 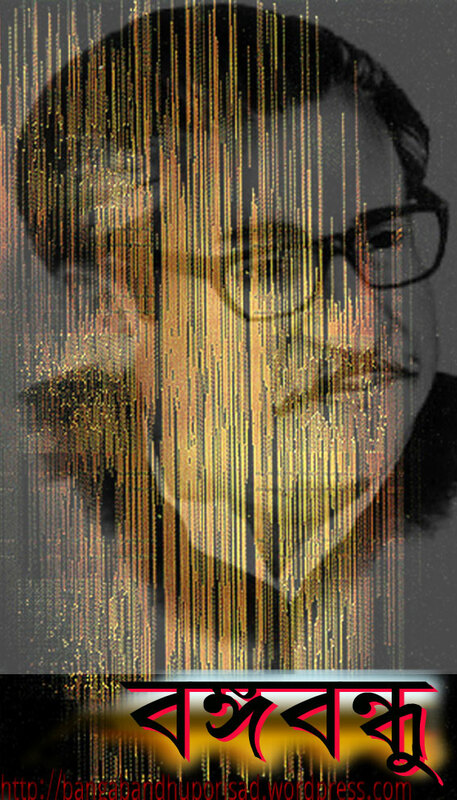 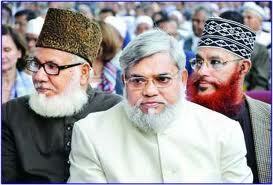 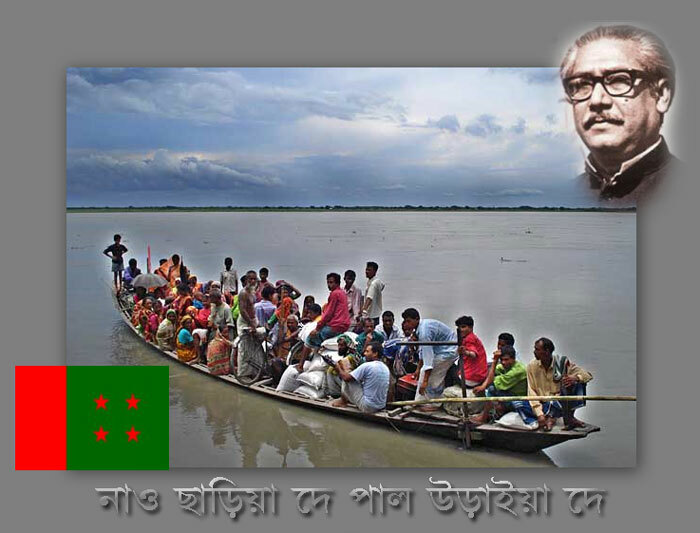 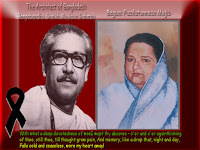 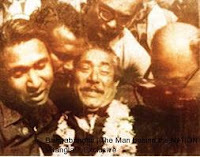 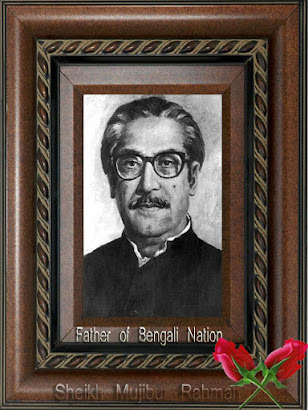 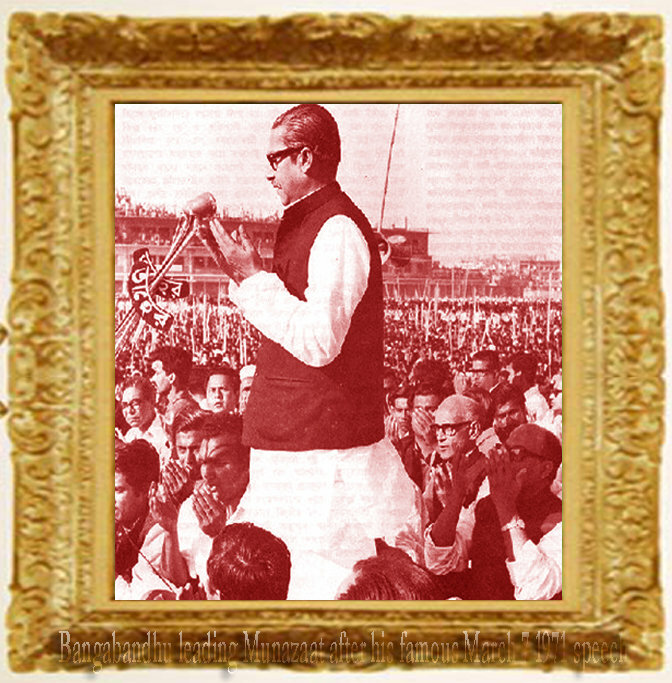 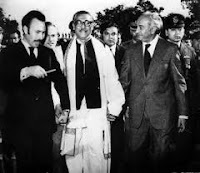 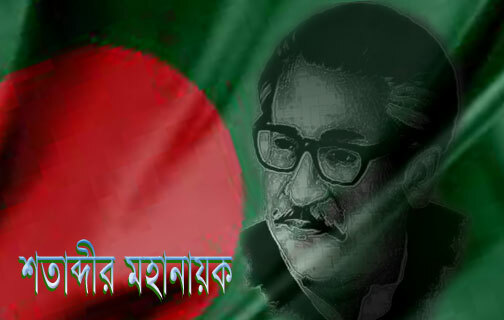 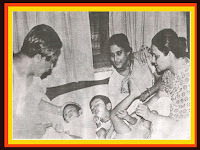 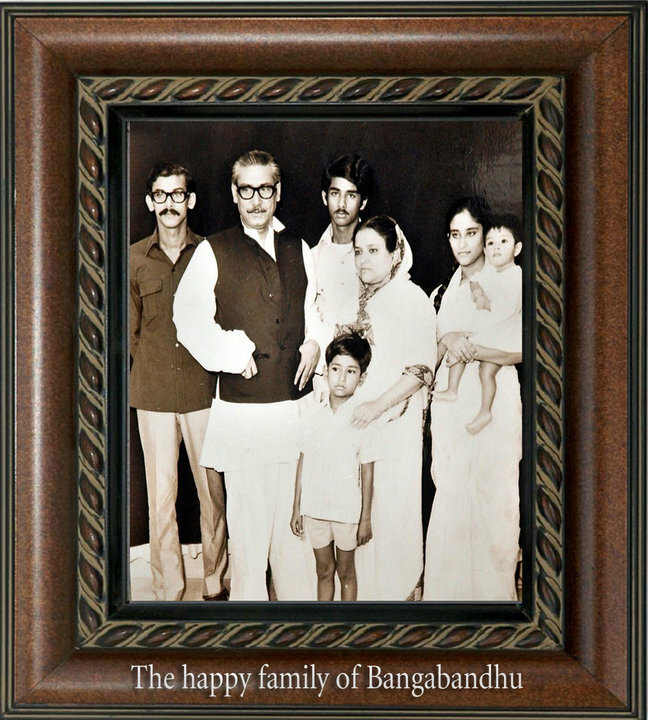 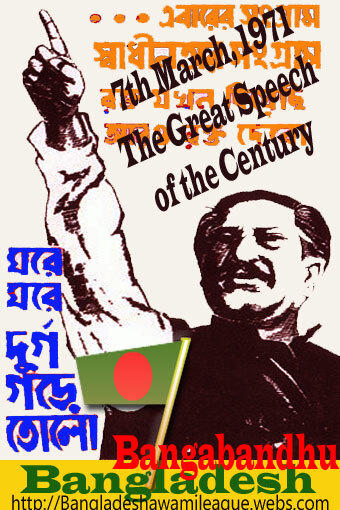 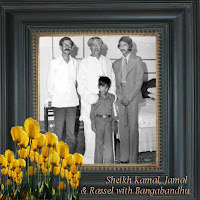 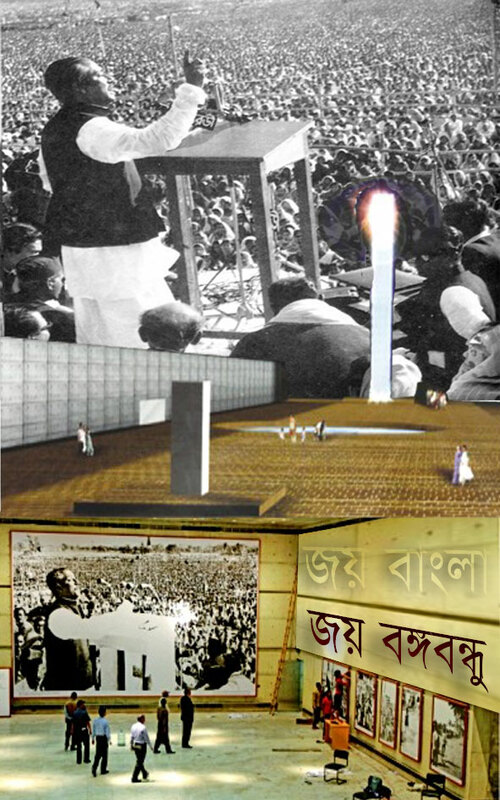 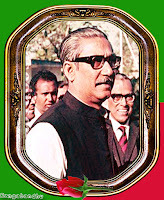 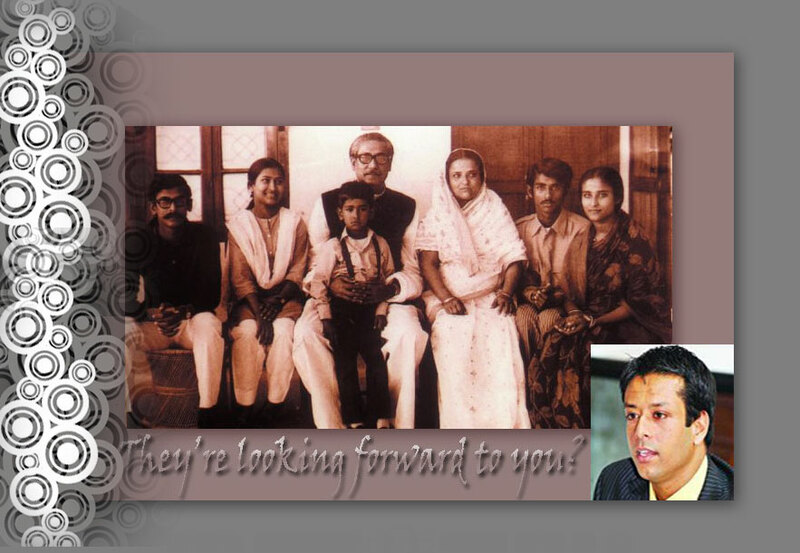 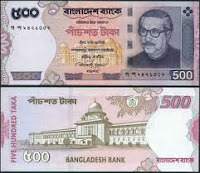 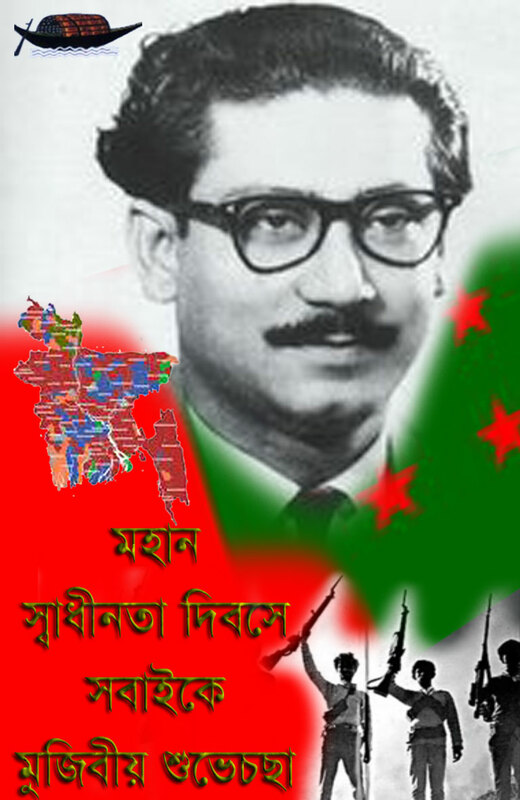 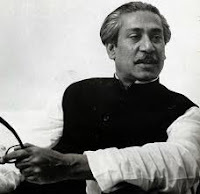 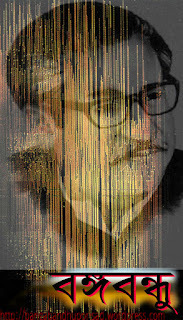 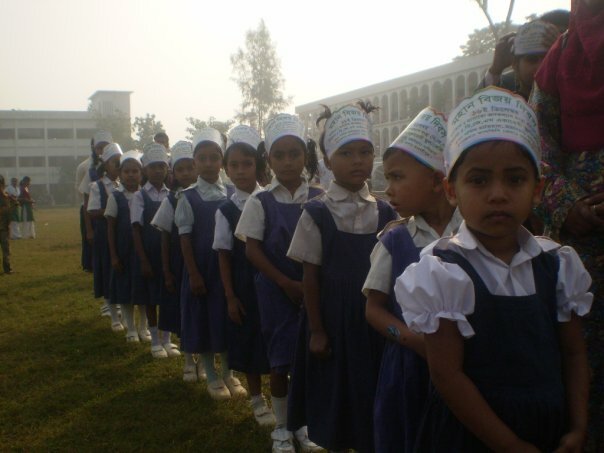 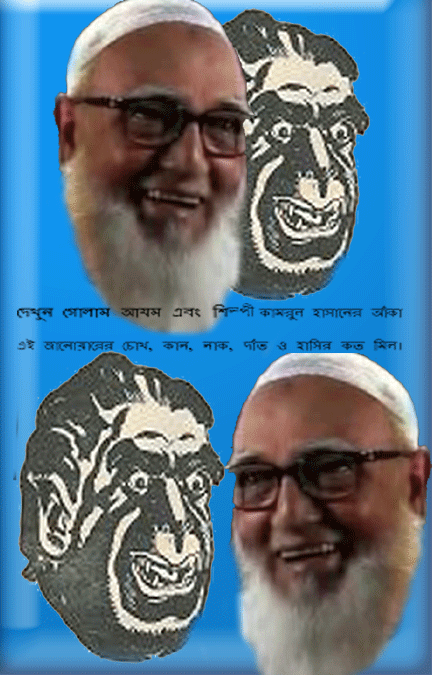 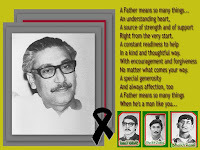 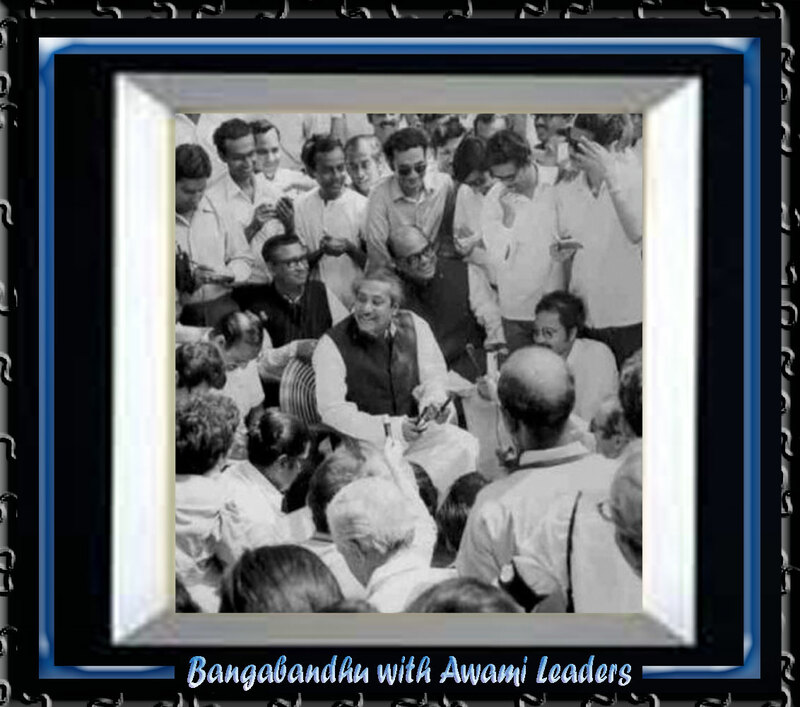 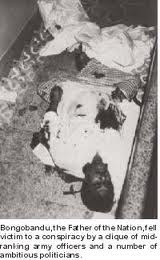 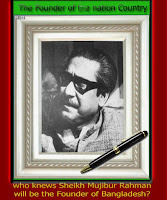 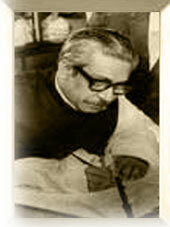 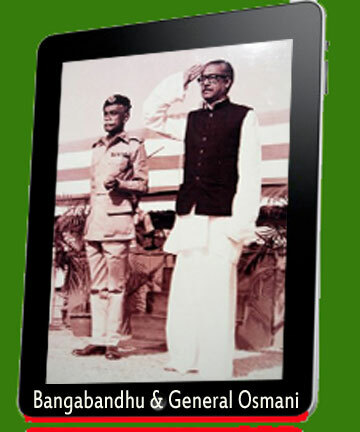 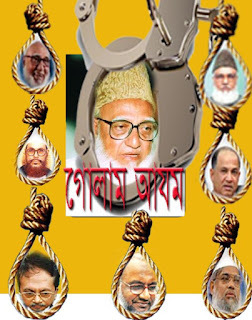 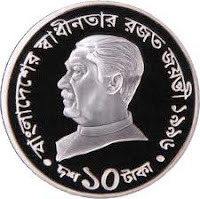 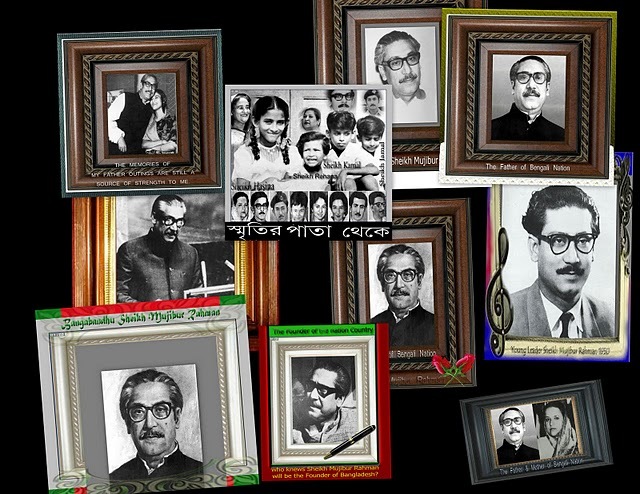 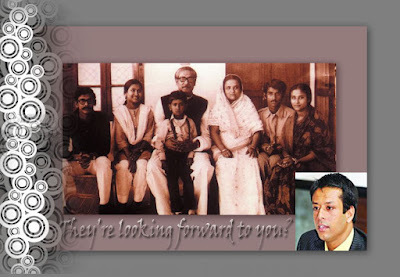 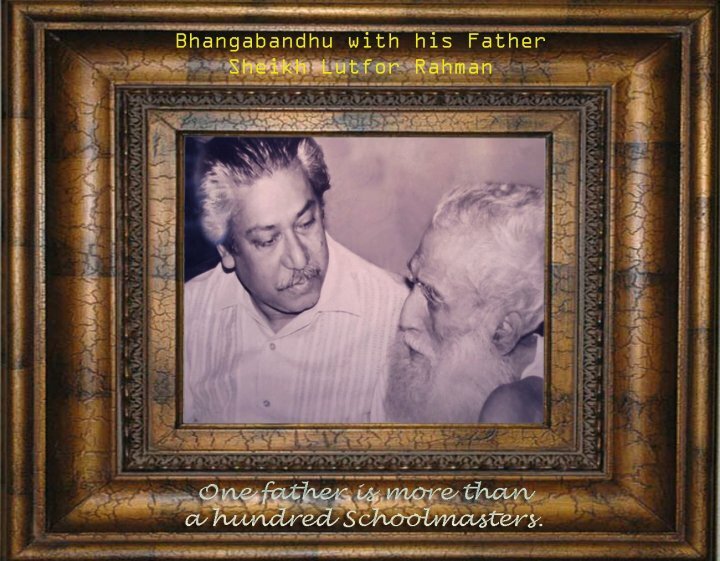 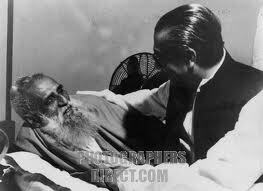 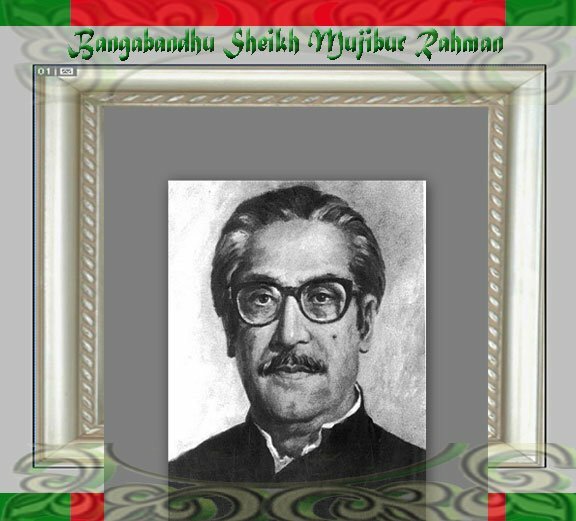 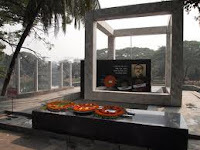 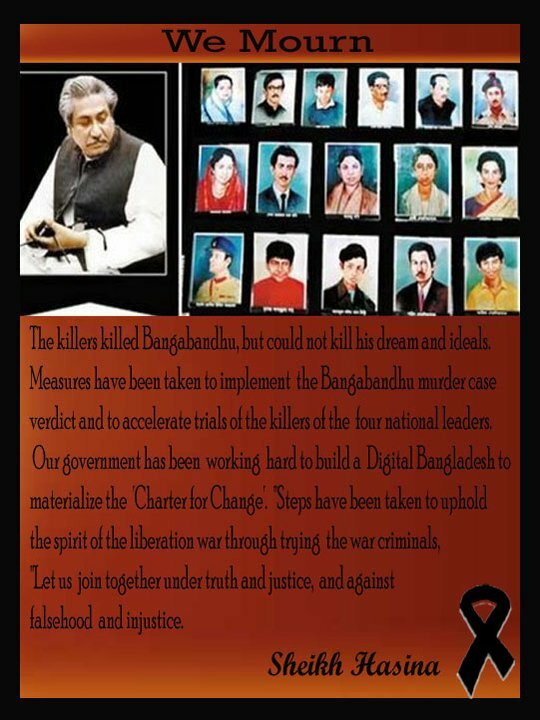 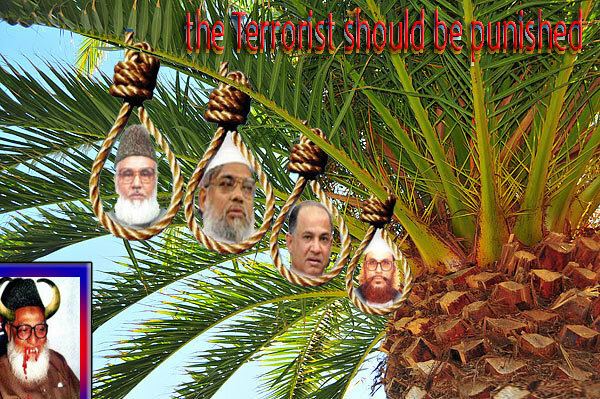 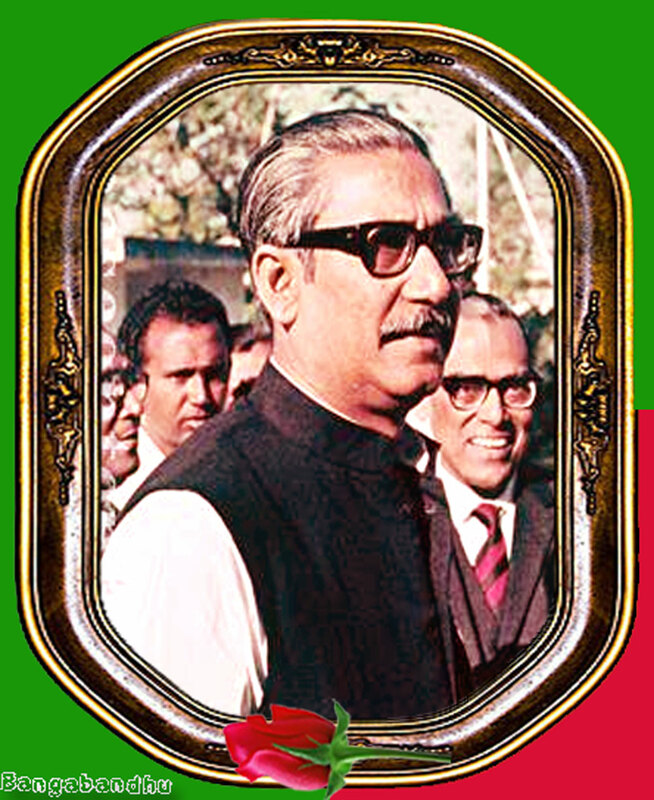 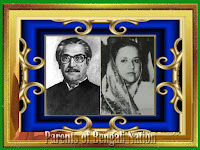 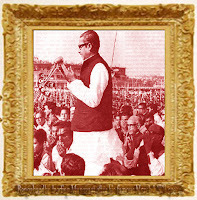 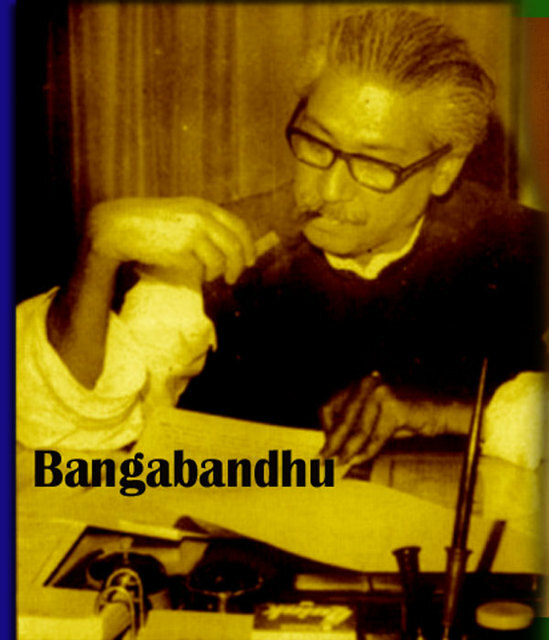 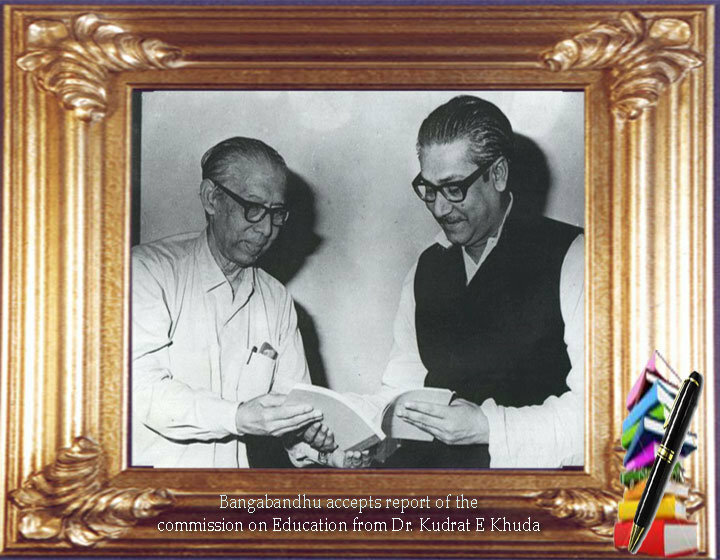 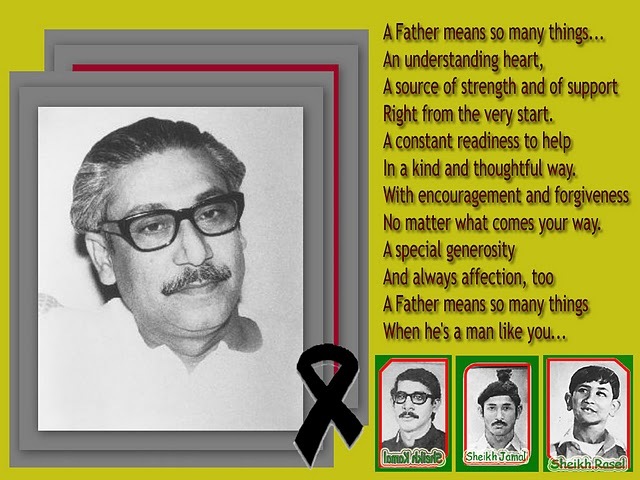 The empty ground of Bengali nation will never be fulfilling without Shahid Bangabandhu & Late 4 National Leaders. 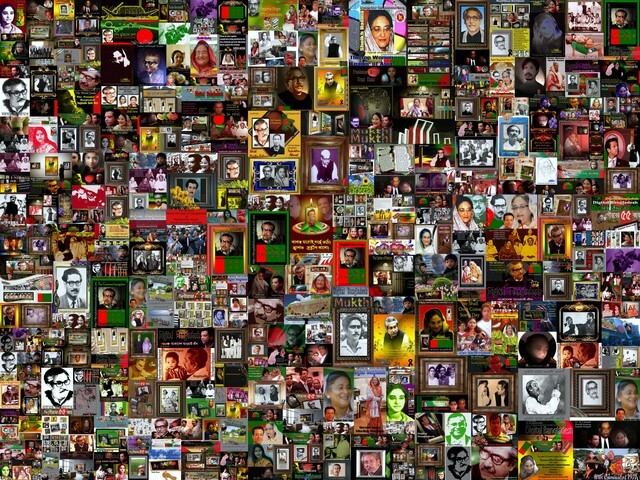 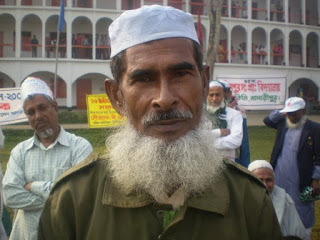 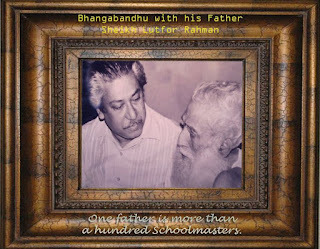 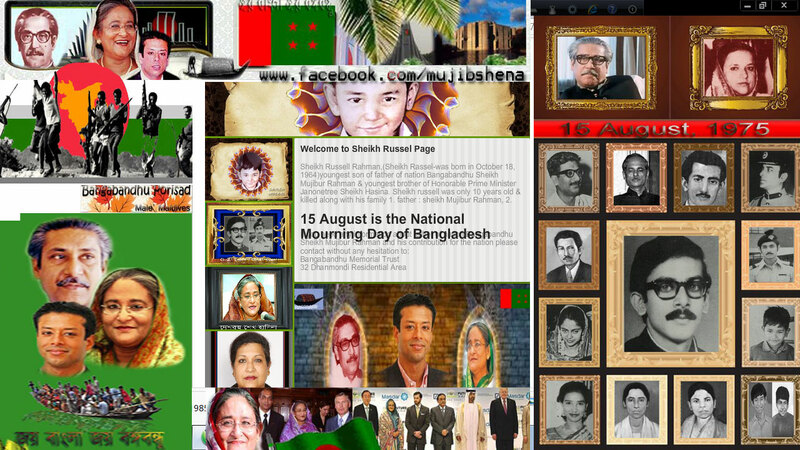 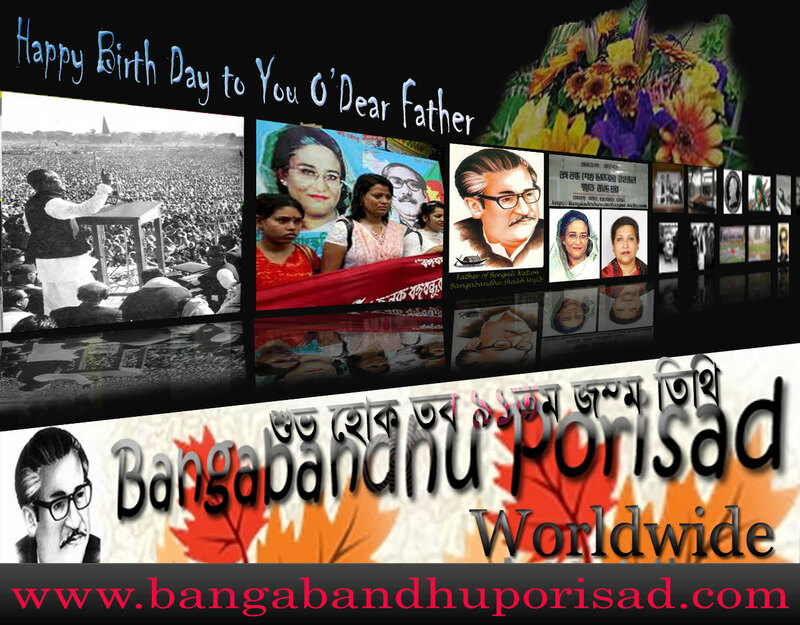 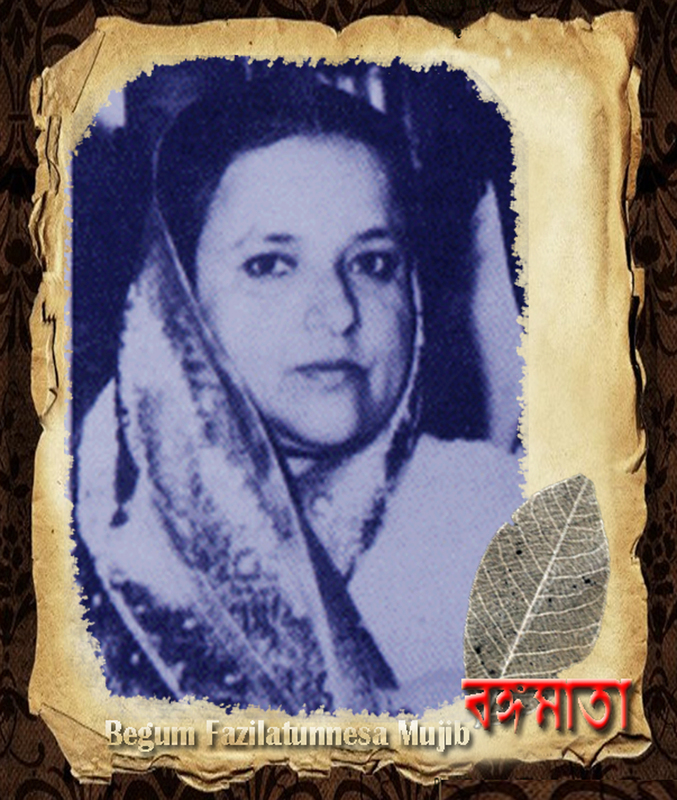 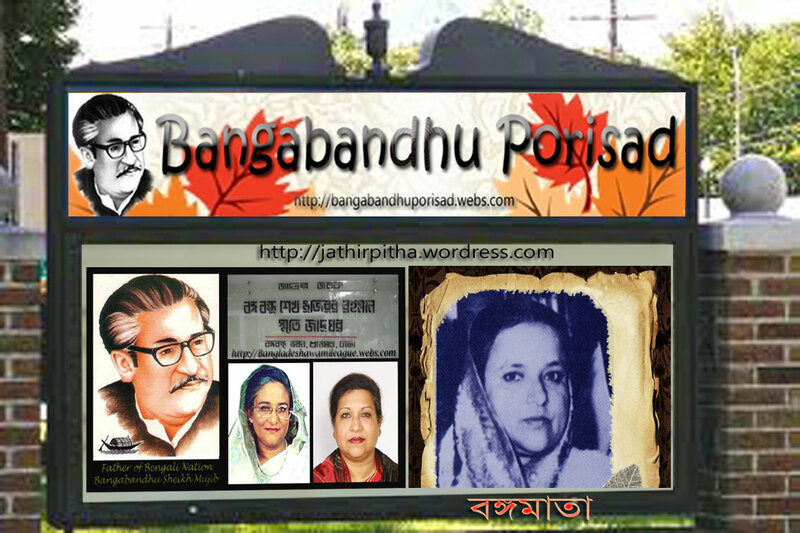 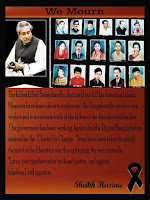 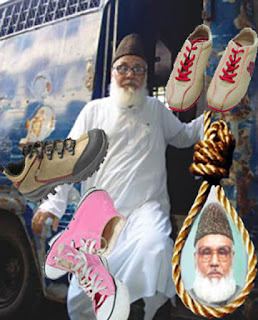 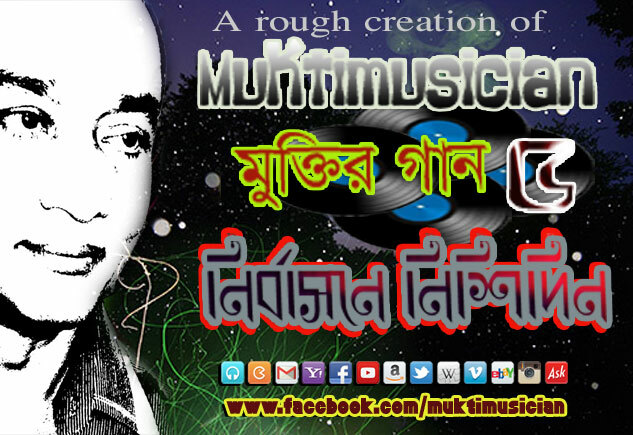 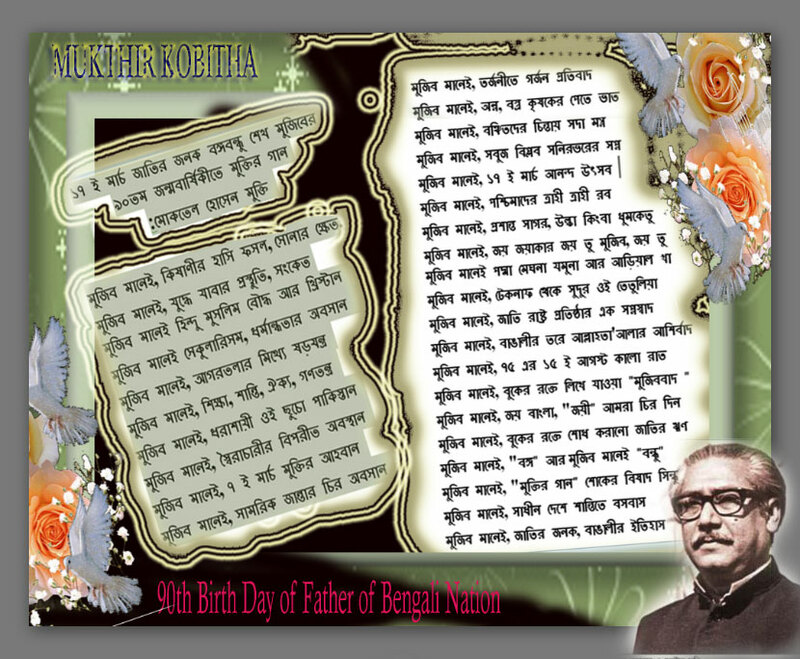 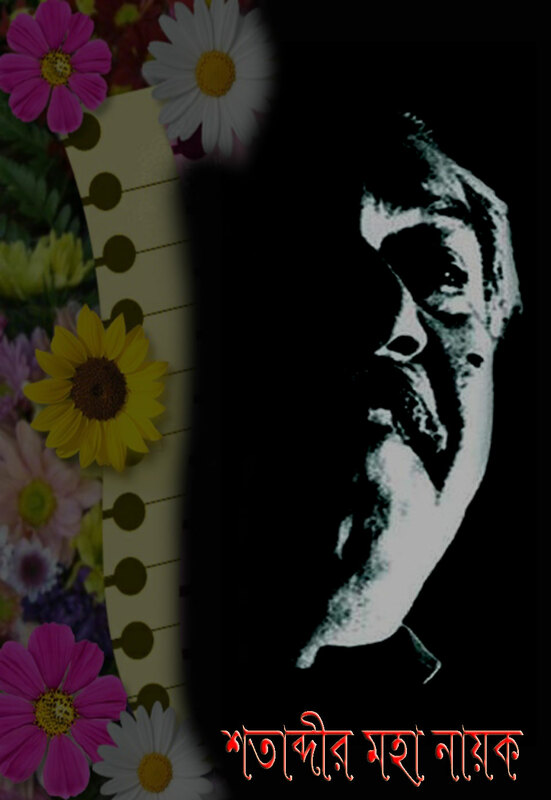 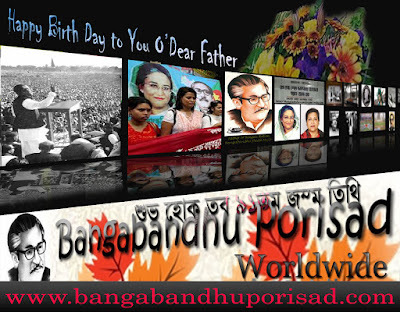 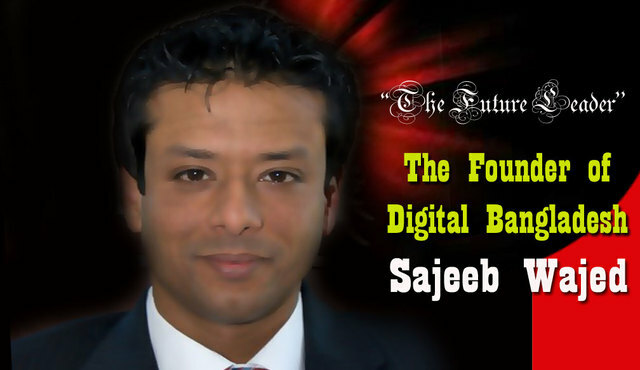 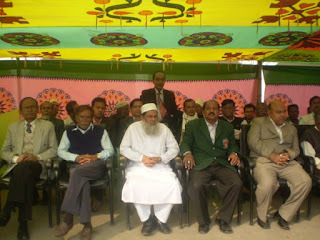 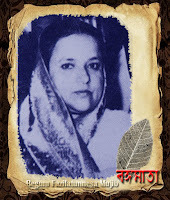 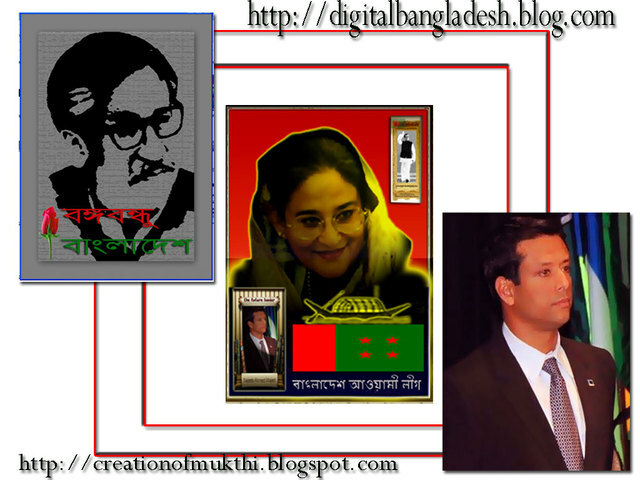 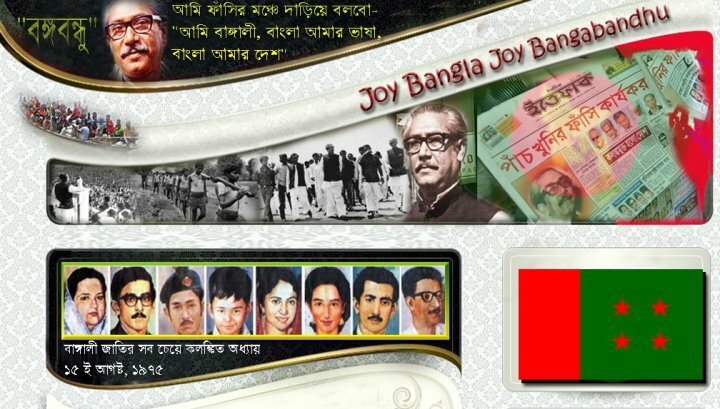 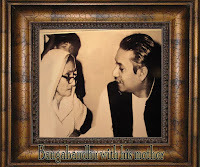 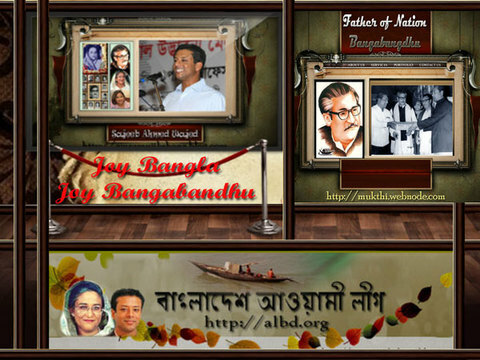 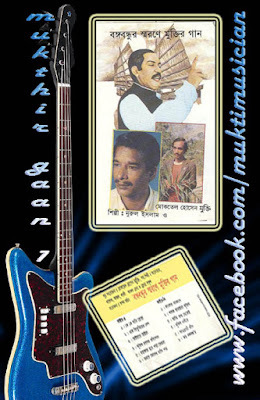 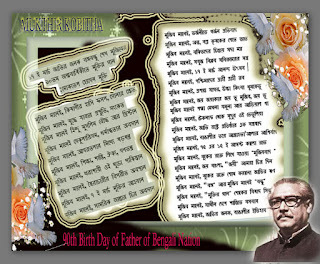 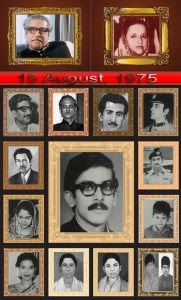 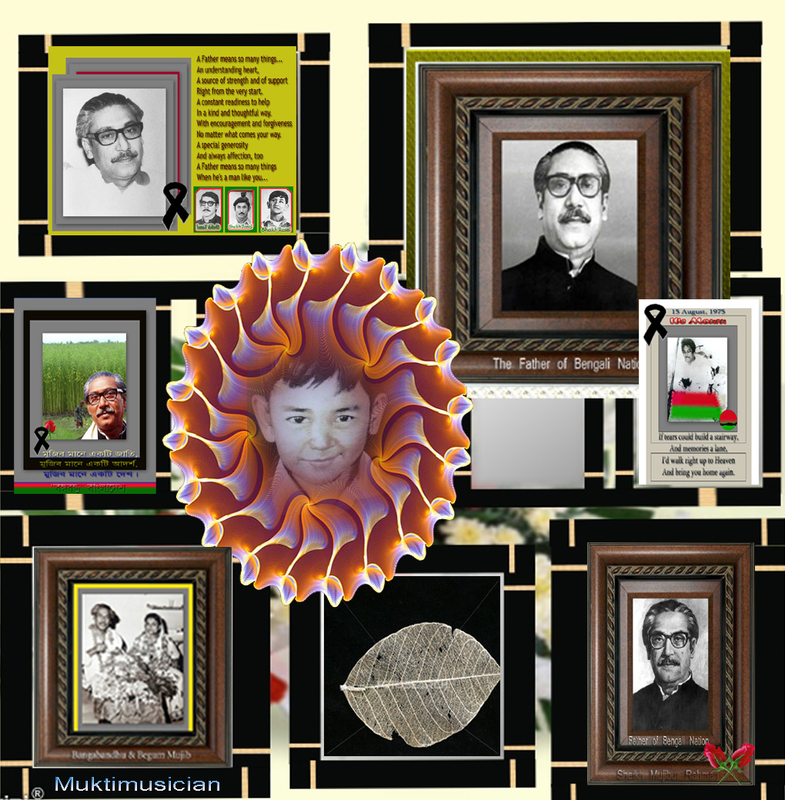 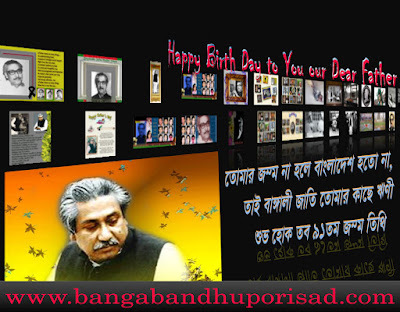 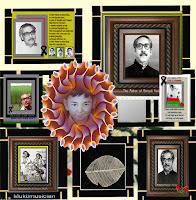 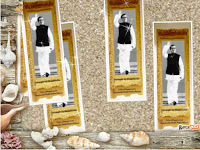 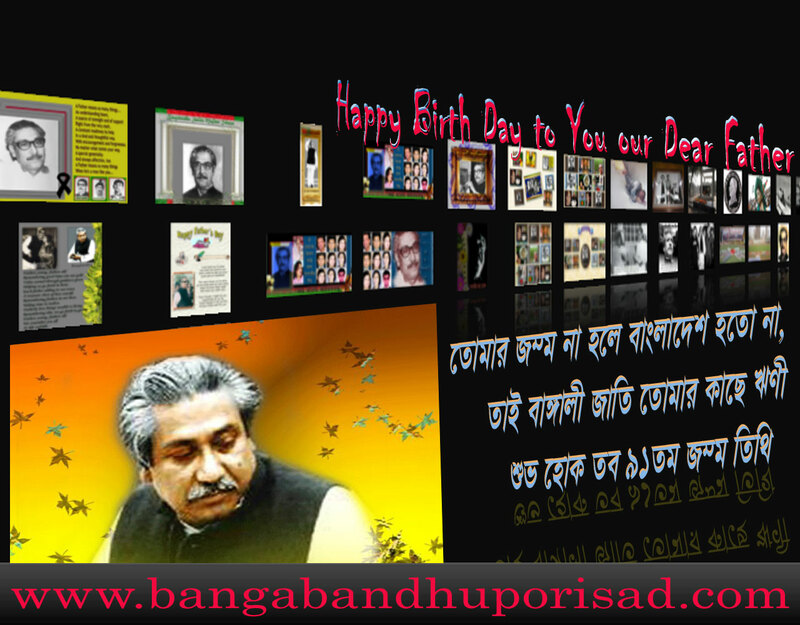 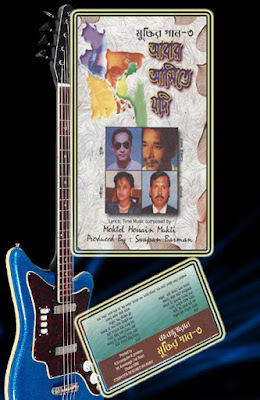 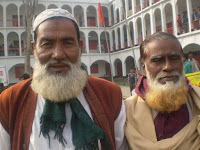 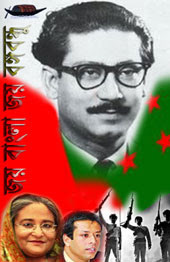 I am writing the song of remembrances those heroes given the independence of Bengali nation & singing on occasionally. 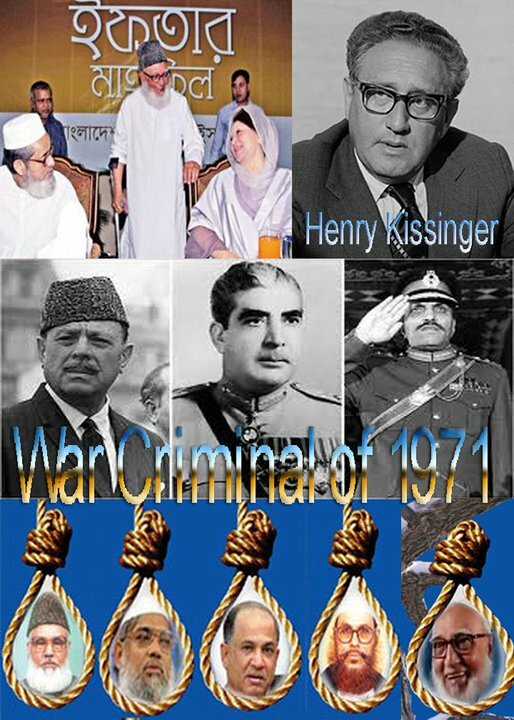 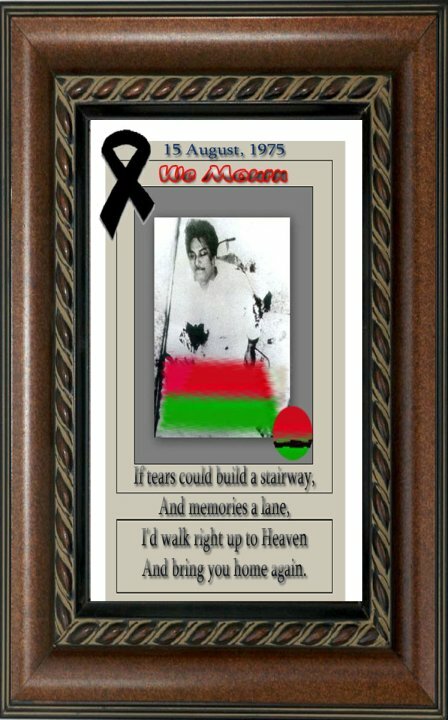 It is my great pleasure that I was closed to them all in 1972-1975 august 15. 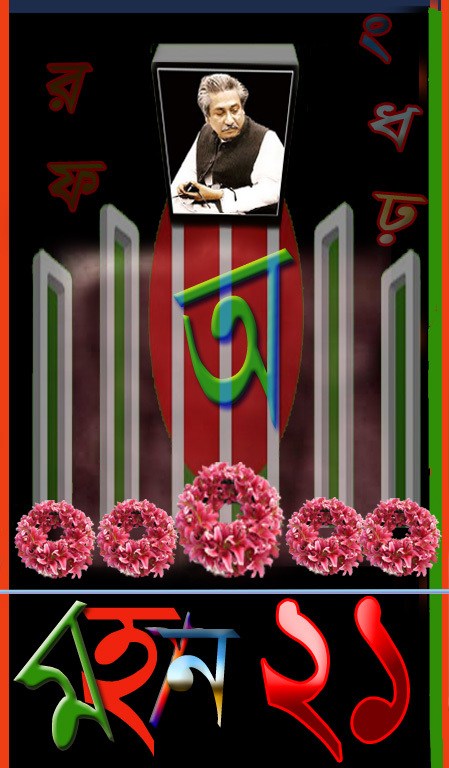 Thanks noor vai, we've reported several times to pm regarding the present situation especially sahara, col farooq (commrce) finance and syd a hossen too but matter is not clear to us, why she is not taking seriously? 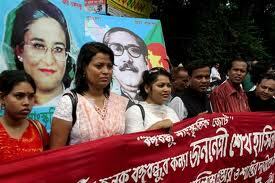 Earlier she said “will be changed after two years, still no response at all. Meanwhile, all the leaders are looking for their future position n financial status; the party is totally out of control out of rules, resolution n not united actively, constructively on the grassroots level, which will look after? Don’t know who will takecare of the party? Don’t know those are really dedicated they're in out of the cabinet. 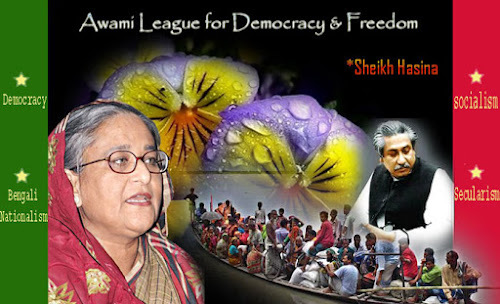 She is trying to solve the problem other than new cabinet members are little deference.